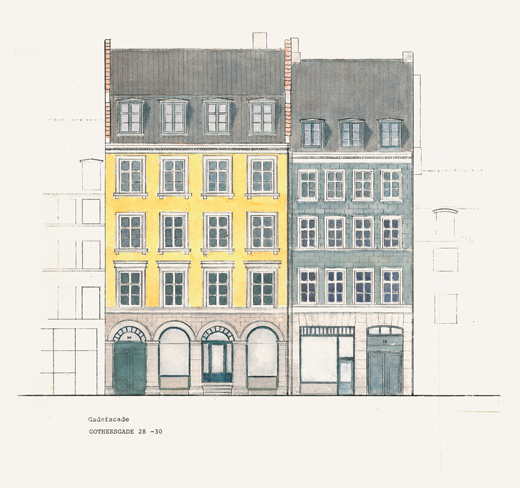 Atelier September has been located in Gothersgade, Copenhagen since 1987. 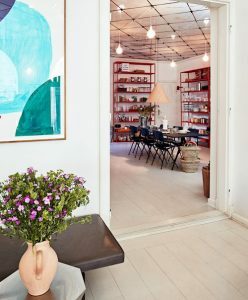 Annette Trampedach and Kirsten Jersild started out in an old workshop facility, in the backyard of number 54, here their hidden boutique focused primarily on Art Deco and Art Nouveau, later to be replaced with antiques, graphics and modernist furniture. In the early 90’s the boutique moved further up the street to number 30, which remain the address today and the house now holds a café, a project room and a creative studio. 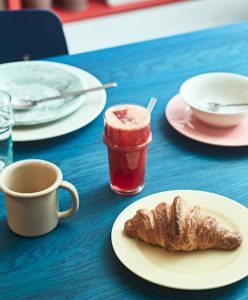 Chef and creator Frederik Bille Brahe runs his café Atelier September in the beautiful forefront of the premises; here he serves natural food & artisan coffee, operating for breakfast & lunch as well as late afternoons. The elegant gallery space behind the buzzing café serves as a project room hosting and showcasing various exhibitions and pop-ups, please view project room for current project. 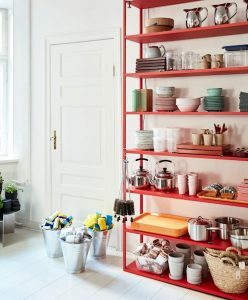 In addition the house also functions as creative studio for designer Birgitte Due Madsen, Olga Bramsen, Stine Langvad and Jonas Trampedach who all have creative spaces in the far and quiet back of the house. 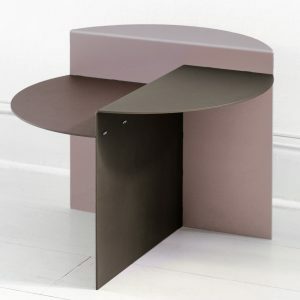 Please visit cafeatelierseptember.com for more information, menu and hours.